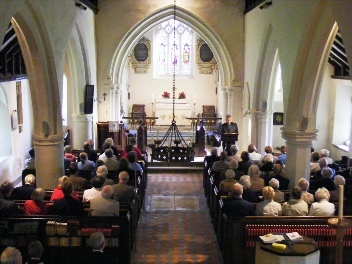 Welcome to the Anglican Churches of Goring, Streatley and South Stoke. 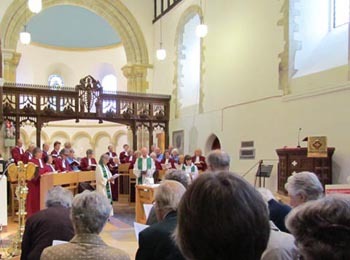 These three churches together form a United Benefice and they are located on the border between Oxfordshire and Berkshire in the South of England, UK. Greetings in our Lord's name. 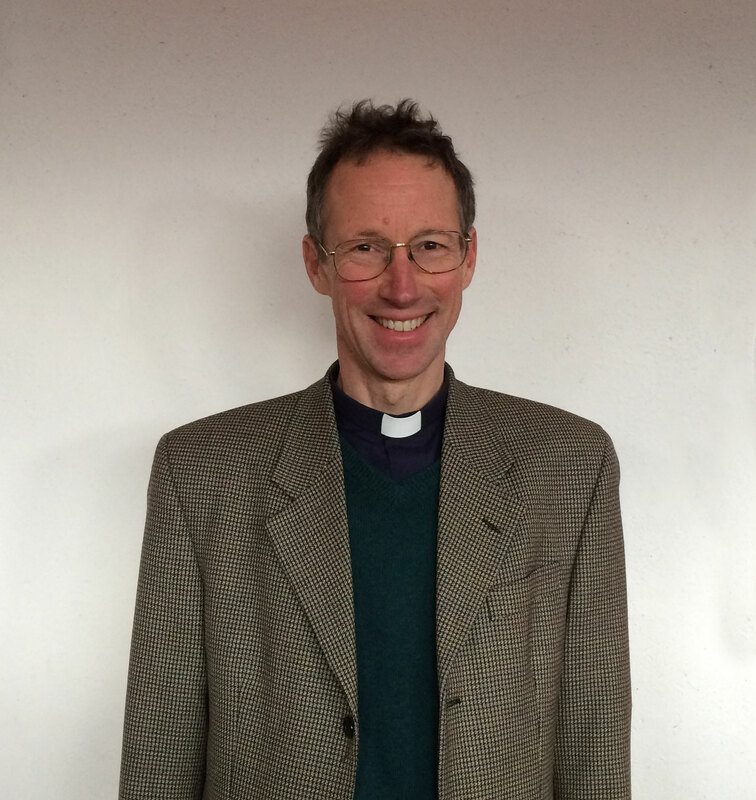 It is very good to be here and to be starting to serve as your vicar. Thank you so much for the wonderful welcome Sarah and I have received and I thank God and you for the most uplifting licensing service. Who could ask for anything more? Well, I have already been indulged, cheered and supported by those who have come along to join in the fledging daily prayer services which were trialled this week. My hope is that we will develop a regular rhythm of prayer which will give shape to my days but be a place where I can encounter others and together we can encounter God in the midst of all the busyness, blessings and challenges of life. Any one is welcome any time to these simple, reflective services. I am hoping that some will find it a helpful space in their own lives so it is not just me. Below is a first trial of a pattern but please let me know if a different approach or timing or location would be better for you. Please be patient with me on my slowness to learn names. I will get there, I pray and look forward to getting to know you. 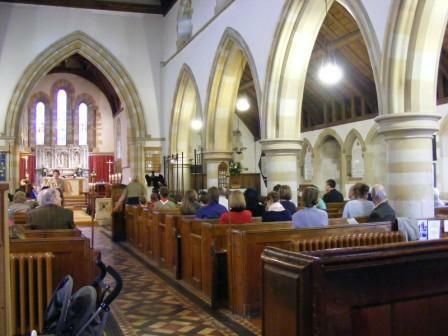 ♦ Saturdays: mornings at 9am at St Thomas' (unless there is a prayer meeting). Everyone is most welcome to come along. This gives a chance to come together, to let God speak to us, and to trust Him with our prayers for this world. We pray each day for some of our electoral roll members and for different parts of our community. You are warmly welcome to come to church at any stage of Christian understanding, whether you are a firm believer or simply interested in finding out more. You may have moved into the area recently. You may be a visitor passing by. Maybe you have been through a difficult time and feel in need of some spiritual support, or perhaps you have lived nearby for a long while but the time hasn't seemed right till now. Whatever the reason, just come to one of the services. Christianity is about developing a relationship with God through Jesus Christ, and in community with other people. Walking through the doors of a new church takes courage but be assured that you will be well received. Everyone of all nationalities, interests, ages and backgrounds is welcome. We pray that your encounter with one of these churches will develop your faith and meet your needs at a deep level. Spend some time in these beautiful places of Christian worship. Many people feel a sense of inner peace and joy in church, that may escape us in our usual world. Attending church regularly may help you discover a new purpose in life, a new direction. If you live in the local area, do consider joining a small home group to explore your faith further. Other Christians can guide and support you in your journey of faith. However much we may stumble and fall in life, know always that God's eternal love, mercy and compassion are available to each one of us, as we turn to follow our Lord, Jesus Christ. Note: All the churches are open during the day for you to have quiet times of prayer and stillness.